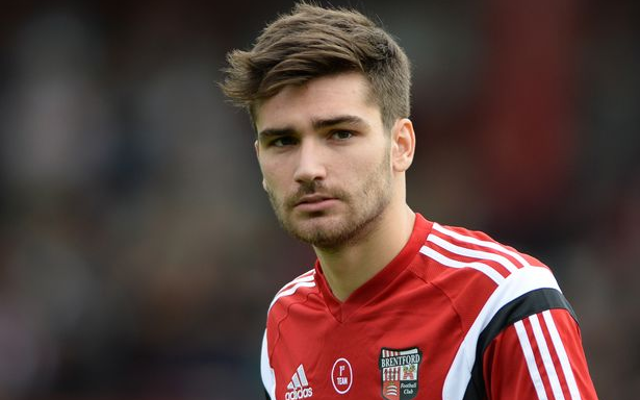 Arsenal youngster Jon Toral is set to join Scottish club Rangers on loan. The Spaniard is currently on loan at Granada, but Goal are claiming that he will spend the second half of the season with Mark Warburton’s men in Glasgow. Toral has made just 5 appearances at Granada, but would hope to slot straight in to the Rangers team, where he would be able to gain a lot more experience in a league which will better prepare him for the English top flight. Nothing has yet been confirmed, but Arsenal boss Arsene Wenger has strongly hinted that the move will go through before the end of January. Toral has had loan spells of mixed success at Brentford and Birmingham in the last few years, but has yet to really kick on and show the potential that made Arsenal steal him from the Barcelona academy some years ago.